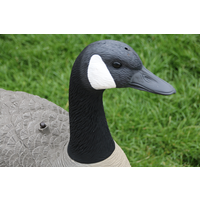 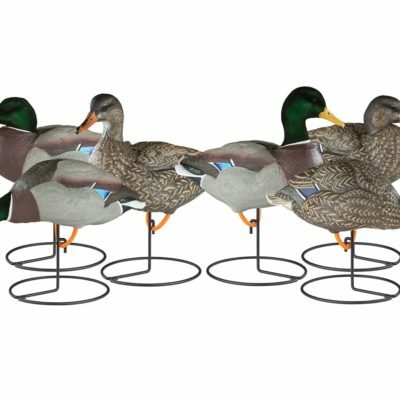 The SportsPlast Canada Goose Shell Decoys come in packs of 6 shell decoys with detachable heads they comprise of four feeding shell decoys and two sentury shell decoys whicjh gives you the hunter the best possible combination of decoys ot attract the geese. 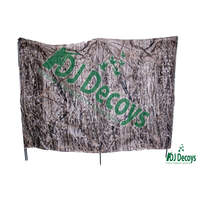 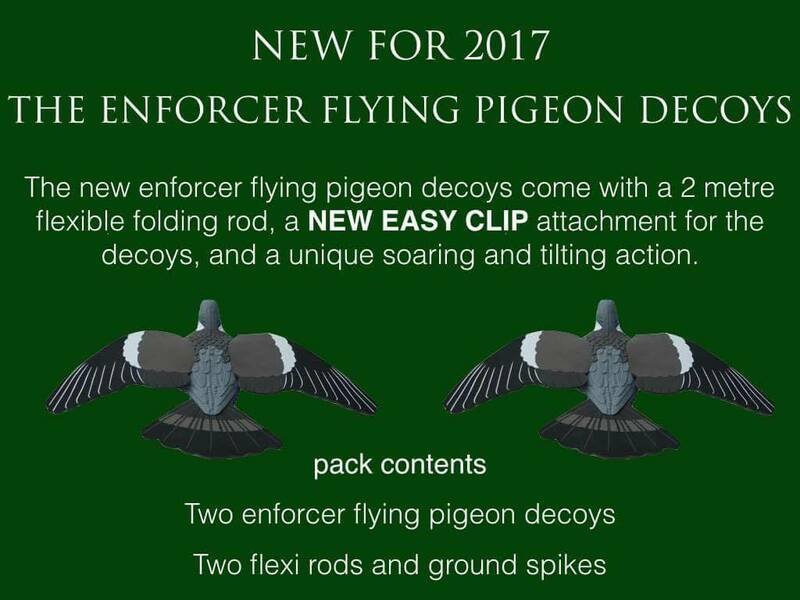 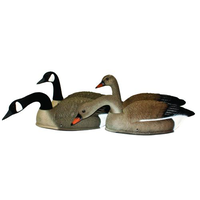 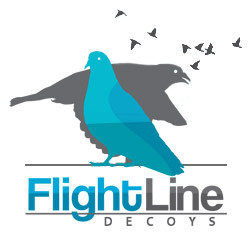 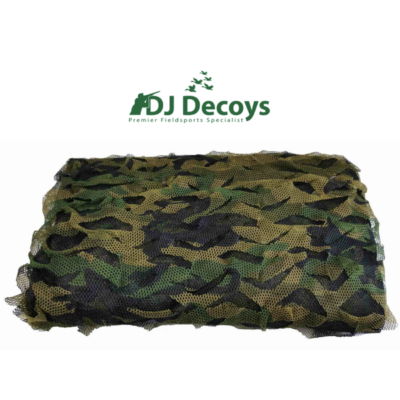 The SportsPlast Canada Goose Shell Decoys are stackable this makes the shell decoys very easy to carry out to your choosen hunting area this also makes them the ideal decoy to bulk up your decoying pattern out in the field. 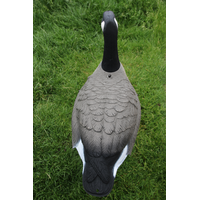 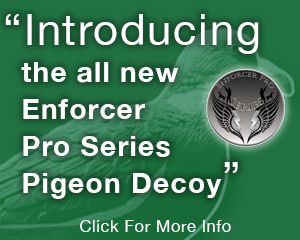 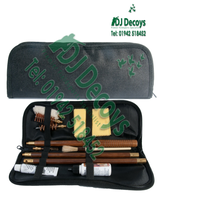 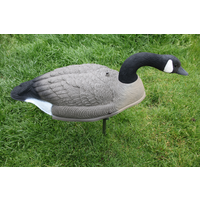 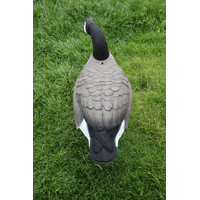 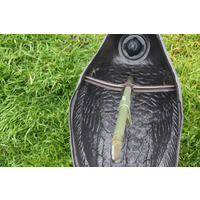 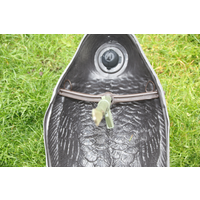 The Canada goose shell decoys come in a realist colouring of the Canada geese in the uk making them the ideal decoy for decoying the wide spread Canada geese, the Canada shell decoys also come with a strong plastic center ground spike with a plastic cross menber to hlod the shell decoys firmly in the ground, the ground spike also allows the Canada shell decoys to move in a slight breeze making them look more realistic to the approaching geese. 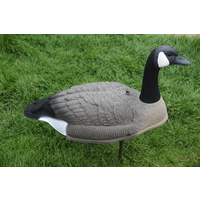 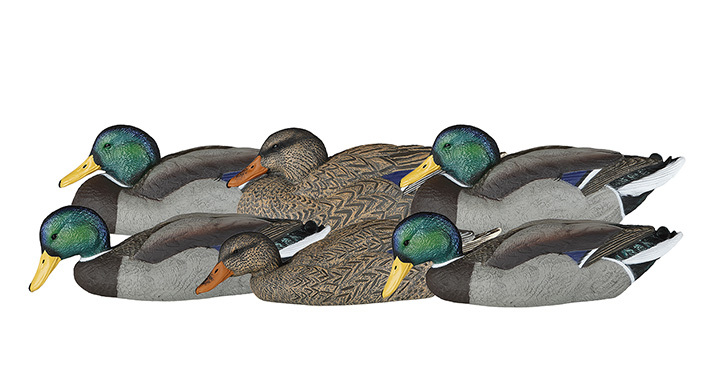 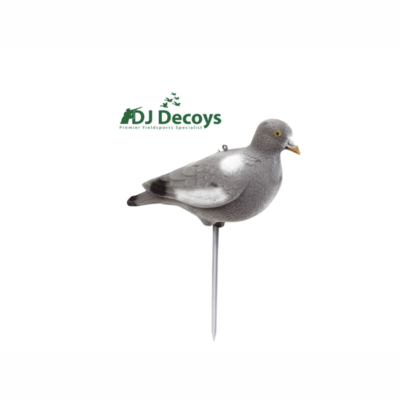 The Canada shell decoys body measures 68cm making them a life like size decoys which adds more of a realistic look to the shelll decoys and your decoying pattern.